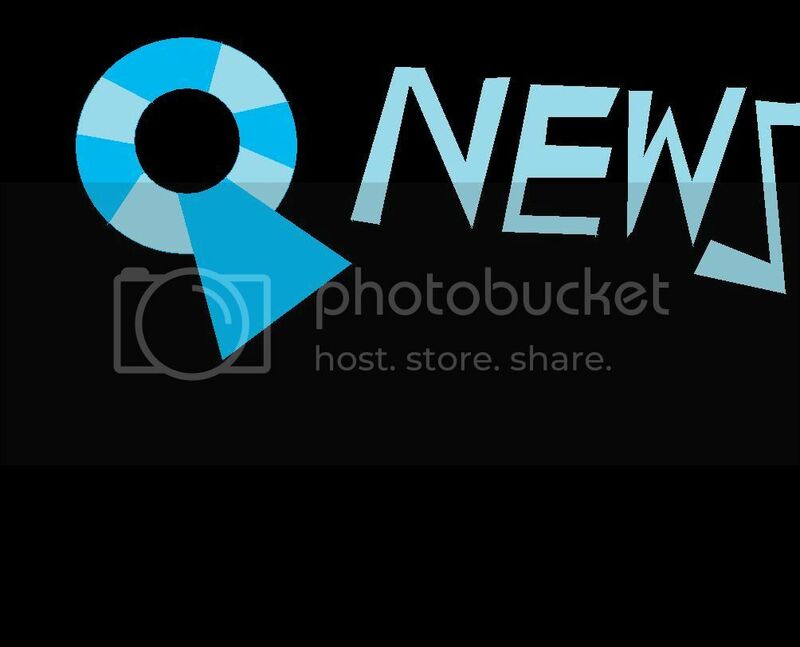 Q-News is a news vlog hosted and created by Quantrell Howard. Quantrell discusses certain topics in the news, just like reading your daily newspaper. He currently has done only two episode, and it is unknown if he will be doing more. Q-News was originally based on an idea that Quantrell had while taking a government class in high school. It was considered his extra credit task to do something similar to reading a newspaper. The first episode was the project he originally submitted to his teacher. 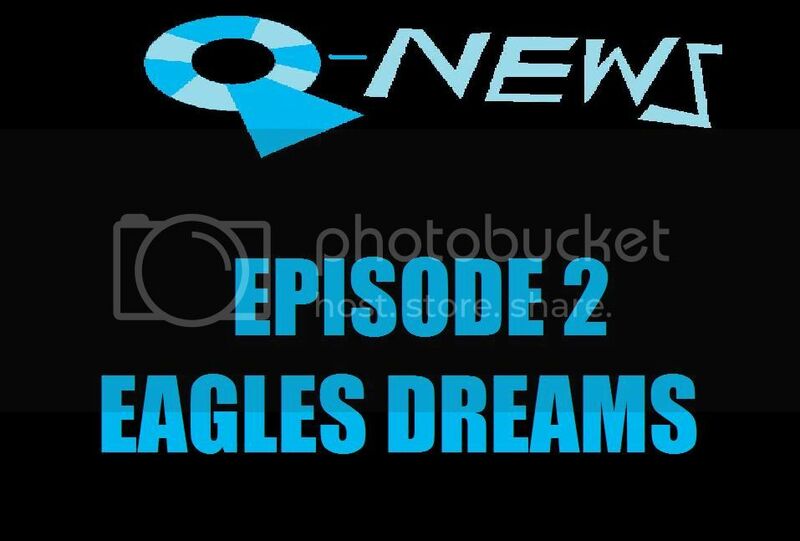 The second episode is a documentary about the Landstown Marching Eagles, which lead to the film "Qlown's Band Movie". Q-News is currently on hiatus till further notice.